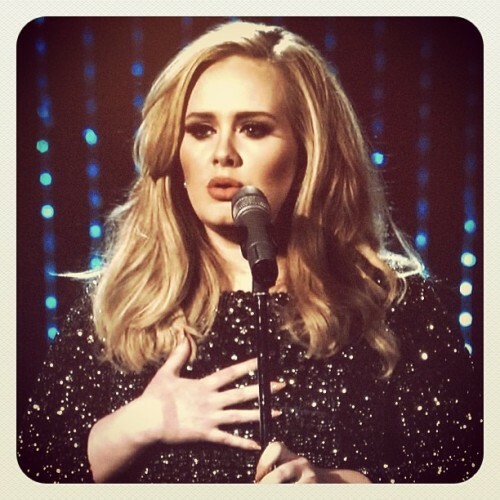 Happy Birthday Adele Laurie Blue Adkins! 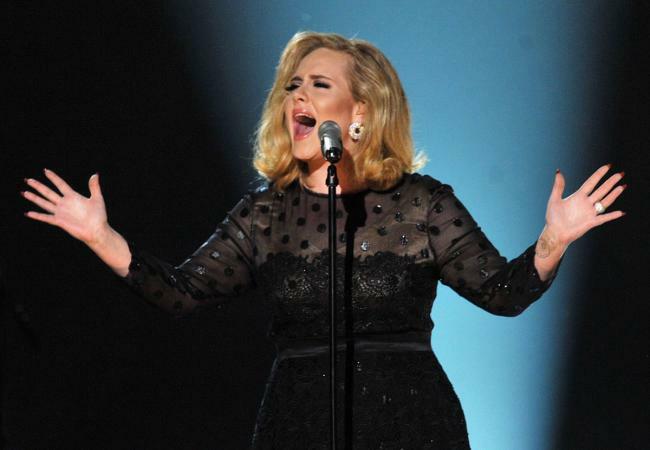 Adele has broken records, won many awards, sold millions of albums worldwide and inspired countless people. Her third studio album is one of the most anticipated albums in history. Last night Adele tweeted: “Bye bye 25… See you again later in the year.” Did she give us a hint about her next album and that it will be released later this year? Let us know what you think! Fun Fact: After winning an Oscar she had one made for her son. What would you do after winning an Oscar?